The American Cancer Society has officially revised its guidelines for mammograms. This can be a confusing topic for many Americans, but we’re going to cover everything you need to know about them today. Woman talks to her doctor about her annual mammogram. They now recommend getting your first mammogram at 45 instead of 40, if you are not at increased risk for breast cancer. Women between the ages of 45 to 54 should get annual mammograms and women older than 55 should consider get them every other year. Screening is no longer recommended for women who have a life expectancy of less than a decade. Routine clinical breast examinations are not recommended. The American Cancer Society (ACS) does still support women who want to get a mammogram earlier. Their decision should be based on discussions they have had with their doctors concerning their personal risk factors like family history and lifestyle habits. Why Did ACS Revise these Guidelines? Breast cancer clinical trials have shown that a woman’s risk of developing this disease and be killed by it both go up around the age of 45. The risk is still there for 40 year olds, but it is lower. What’s greater is the risk of false positives from screenings. Postmenopausal women are at increased risk for cancer, but they tend to be less aggressive types. 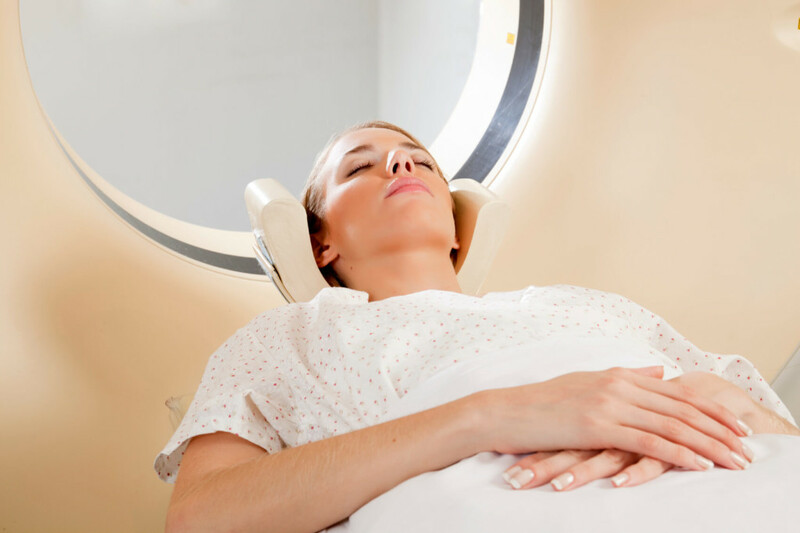 Getting screened and treated for cancer comes with a significant physical and emotional toll. We’ve made great strides forward this year in breast cancer research, but surgery and chemotherapy are still required. Patient gets her first mammogram. This is why the ACS decided to stop recommending screenings for women with shorter life spans. This applies to people who are more likely to die with a cancer tumor than from it. ACS also stopped recommending manual breast exams. This doesn’t mean that women shouldn’t perform them or that they shouldn’t be aware of the warning signs for breast cancer. This is an important thing to talk to your doctor about. ACS did it so that doctors wouldn’t feel obligated to do them. 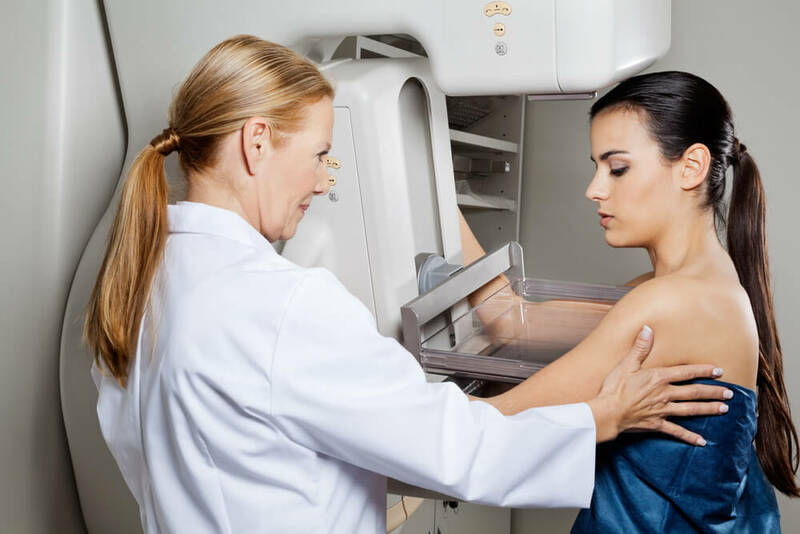 Additionally, studies have failed to provide compelling evidence that routine clinical breast examinations are helpful at identifying cancer that mammograms have missed. Puzzled? Yes, each of these leading organizations offers differing recommendations. It’s no wonder Americans find this so confusing. Are You at Moderate or Increased Risk for Breast Cancer? Healthcare professionals have compiled several methods of calculating a person’s risk for breast cancer. These are all factors that would put you increased risk. Granted these are things that you might now, so you should have a serious talk with your doctor about them. One should note that moderate risk for breast cancer remains ill-defined. This is why organizations like the American Congress of Obstetricians and Gynecologists still recommend getting screened at age 40. First things first, medical experts are in agreement that mammograms save lives and they remain the best way to reduce a woman’s risk of dying from breast cancer. Woman about to undergo first round of treatment for breast cancer. What they are not in agreement on is the number of lives being saved by this diagnostic test. Is it a significant number of lives or a really significant number of lives? There is much disagreement over the risk of false positives and whether the benefits really do outweigh the risks. Please don’t let this scare you, but mammograms don’t always give a clear answer on things. It’s not uncommon for women to be called in to take another after their first mammogram. The issue here is that this can trigger significant levels of anxiety. Inconclusive tests can show something that looks suspiciously like a tumor. This is why some patients undergo biopsies that they don’t need. Biopsies are invasive and some in the medical community argue that too many are performed as it stands. These organizations understand that conflicting guidelines can be confusing. Leaders of these groups are already planning on working together to come to a “consensus” set of guidelines. In the meantime, we recommend that you continue to educate yourself about breast cancer and your screening options. Your doctor can help you make a plan that you feel comfortable with. Get proactive and talk to them about any pertinent diagnoses that have occurred in your family. The full text of the American Cancer Society’s announcement in JAMA can be found here.